... 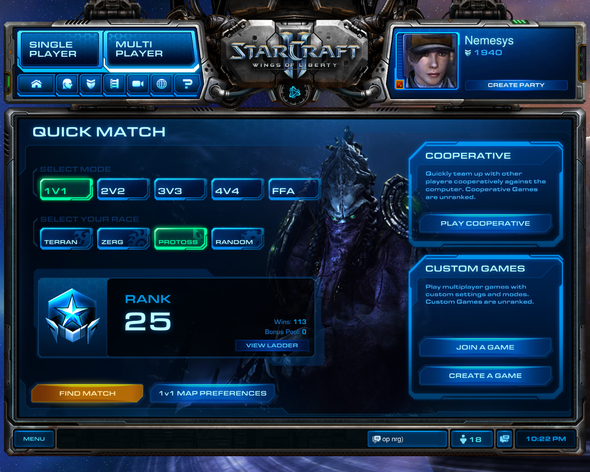 I got Top 25 in masters!!!! are you showing off your newly acquired photoshop skills?